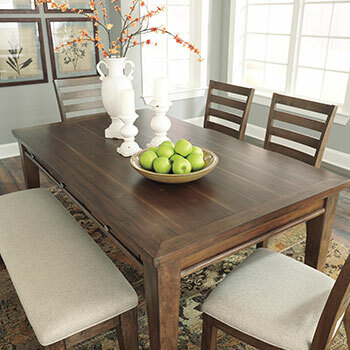 Are you simply not satisfied with a dining room that consists of only a table and chairs? Do you frequently entertain guests? 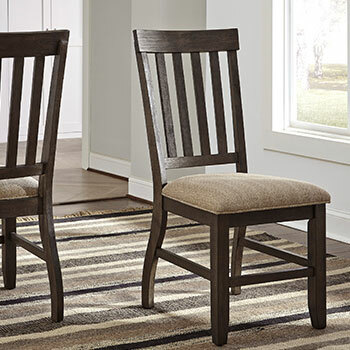 Or is your dining area a little on the smaller side? 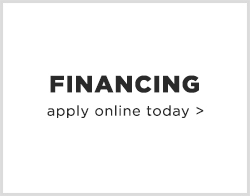 With home bar furniture available from Harlem Furniture, you can easily upgrade your dining room in a snap, at a price you will love. Your first consideration should, of course, be the bar itself. We carry a selection of classy bars and bar tables in modern and traditional styles, for both serving and seating. 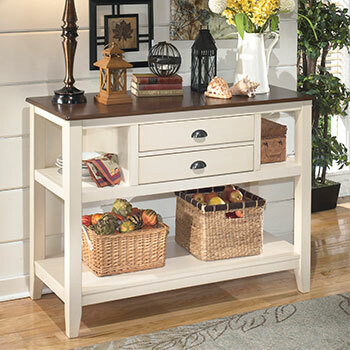 Available in barheight or counter height, you can be sure to find the perfect fit for your home. 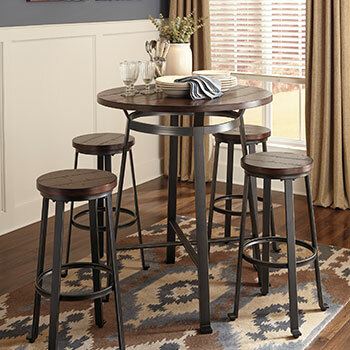 Of course, a dining room bar is nothing without a set of comfortable stools. 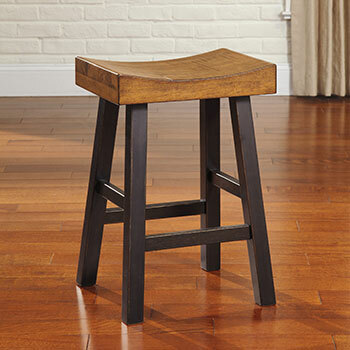 Choose from a vast selection of stools for your new home bar, or counter stools for your counter table or island. Either select your needed height, or purchase a stool with an adjustable seat for friends and family members of all sizes. After you have determined the appropriate height for your stool, the next decision is its material. 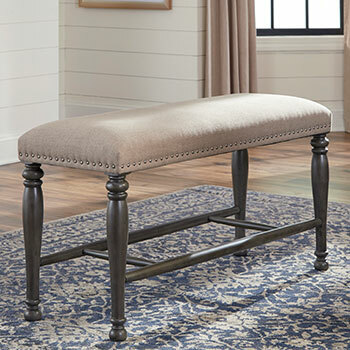 We carry wooden stools in a number of attractive finishes, metal stools in different colors and polishes, and upholstered stools for additional comfort. Motion can play an important factor in your seating choices. 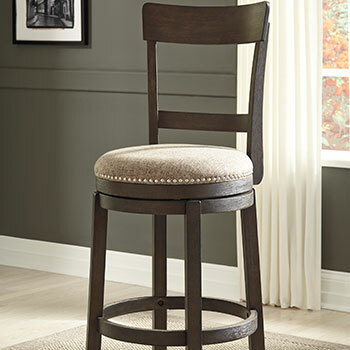 Swivel stools are understandably popular for easy sitting and rising from your bar or table. Stationary stools require a little more effort, but provide more stability when seated for a meal or a drink. 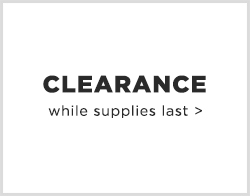 The shape of your stool will also be a deciding factor. While square or rectangular stools are standard and give symmetry, round bar stools take up less space and have a nostalgic “soda shop” appeal. Lastly, there is the question of backless or with a backrest. 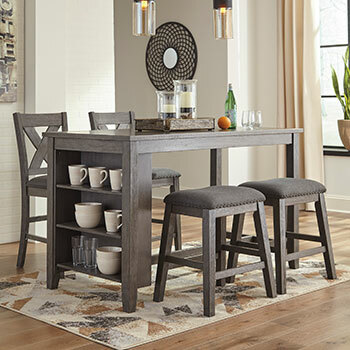 Stools without backs typically look cleaner and less cumbersome, but stools with backrests are preferable if the bar or counter is where you plan to eat most—if not all—of your meals. 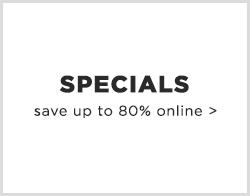 To find your new home bar furniture, look no further than Harlem Furniture in Bronx, New York. 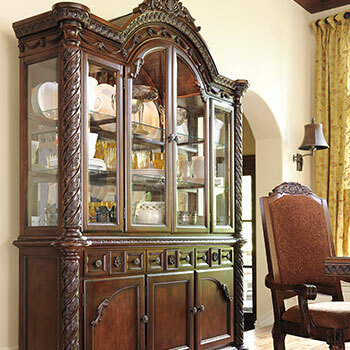 Our customer service team will be pleased to assist you with your new dining room additions.